We’re on the lookout for the next generation of inspired minds who will join us drawing the future of electronics testing. SPEA Student Program gives you the opportunity to work with our teams on challenging projects, learning important skills, living an experience that will leave a mark on your future. 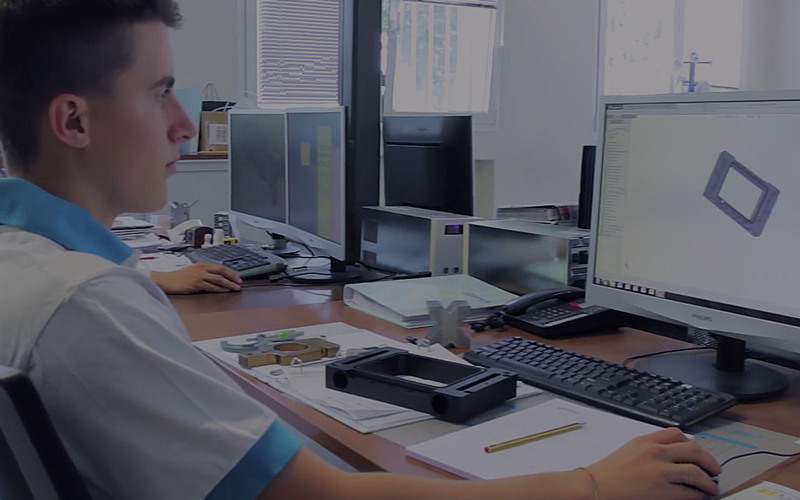 If you are attending a Technical School, or you are graduating in Engineering or Science specializations, and you want to develop yourself both personally and professionally, join us on our Student Program. You will be part of the cutting-edge technology evolutions: you will work, today, with devices that will be launched on the market in a few years. You will be engaged in the development of testing solutions, working in strict cooperation with the bigs of electronics worldwide..
Robotics, engineering mechanics, thermokinetics, materials science. If the big challenges related to these fields excite you, then SPEA is the right place for you! Develop the mechanics of the future; you will draw the solutions for the automation of Automatic Test Equipment. You will be involved in every aspect of complex machine systems: from the overall project, to electrical schematics, to the electronics architecture development. You will be the interface between electronics, mechanics and informatics designers. You will be engaged in the optimization of organizational aspects across the whole product cycle: from R&D to manufacturing and sales. You will have the possibility to combine finance and management with specialized technical skills. Basing on C# and WPF languages, you will develop innovative industrial softwares for highest-performance test equipment. You will follow the entire application process of your work: from the customer’s requirement analysis, to the operator’s interface development, ending with the final implementation on field..
You will have the possibility to apply your theoretical knowledge to different areas such as computer vision. You will create intelligent software for image acquisition and data elaboration. By applying mathematical modeling, you will help develop high-performance, innovative solutions used by the bigs of electronics. Different MEMS and sensing devices require different physical and electrical stimulation, to be properly tested in their functionality. You will put in practice theories and knowledge, to develop the best test equipment for: accelerometers, gyroscopes, pressure sensors, humidity and temperature sensors, optical sensors, microphones and speakers, magnetic sensors and others. 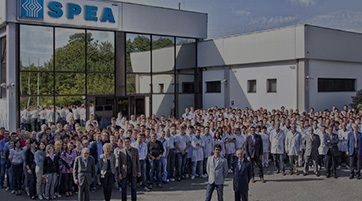 Are you a SPEA customer? All fields marked with an asterisk (*) must be completed. Thank you for your cooperation.